Chronic pain can be incapacitating. When stricken with chronic pain, keeping it under control becomes paramount. The first step is to receive a pain assessment study, which any pain management doctor can provide. 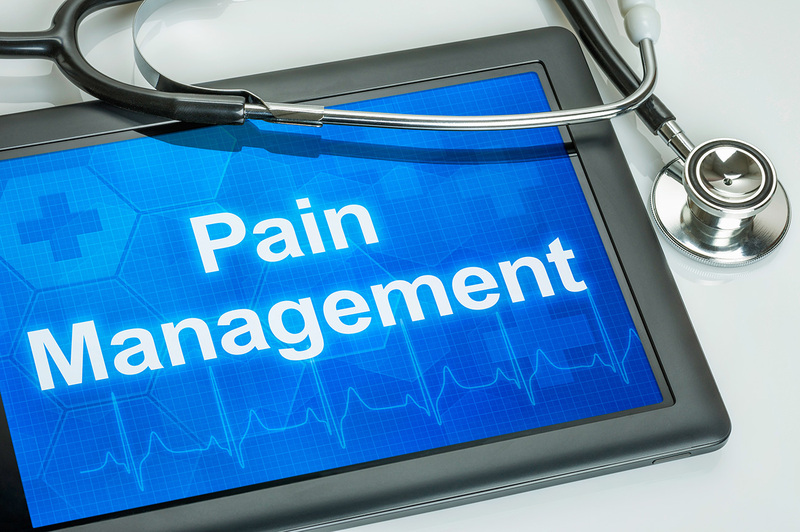 Once your condition is assessed, your doctor will devise a pain management program designed to meet your specific needs. Your doctor may prescribe pain medication(s), physical therapy, and/or psychotherapy, just to name a few of the many approaches available. Whether you suffer from fibromyalgia, arthritis, or an injury, pain management is important, and finding the correct approach to treatment is the key to a successful pain management program. There is no denying that pain is both physical and very real. But pain is experienced differently form one person to the next. This is why it is so important to develop, with your doctor, a comprehensive approach to your specific pain management. Mood and Psychiatric condition also have an effect on pain levels. Dr. Scheman says, “What the brain perceives is indisputably modifiable by emotions.” What this means is a person who is anxious or depressed will experience pain on a different, oftentimes higher level than a person who is in a clearer state of mind. Dr. Scheman is adamant concerning the importance of treating pain both on a physical level and from an emotional standpoint by addressing the entire person. Pain medication is not the only tool available fior use in treating chronic pain, and should not be used as a sole treatment. There are literally a plethora of tools available and all should be explored to their fullest potential. Dr. Scheman adds, “There are a lot of medications that are prescribed for pain,” adding that opioids and benzodiazepinesare not always the best option. These medications come with their own set of issues and no good studies exist to support the long term use of opioids for chronic pain. Get more information concerning chromic pain from the professionals at Rev-Ignition. Call us today at (844) 297-9944 and speak directly to one of our specialists.